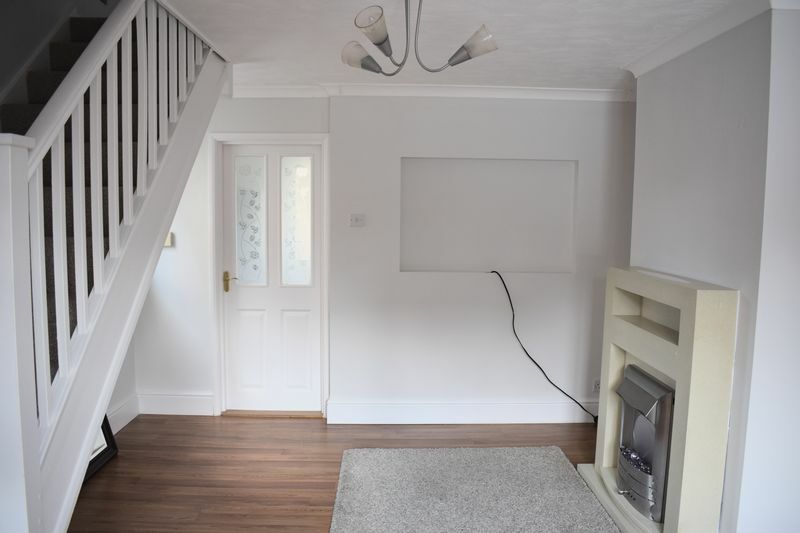 This good size property comes to the market with accommodation including: lounge, kitchen, two bedrooms, an attic room, family bathroom, off road parking and a private rear garden. CALL NEWTON FALLOWELL on 01283 217772 to BOOK YOUR VIEWING! 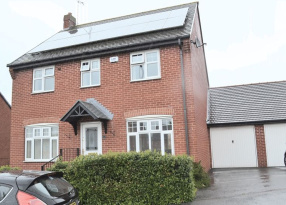 Situated on the popular and conveniently located Birds Estate at Woodville, South Derbyshire. 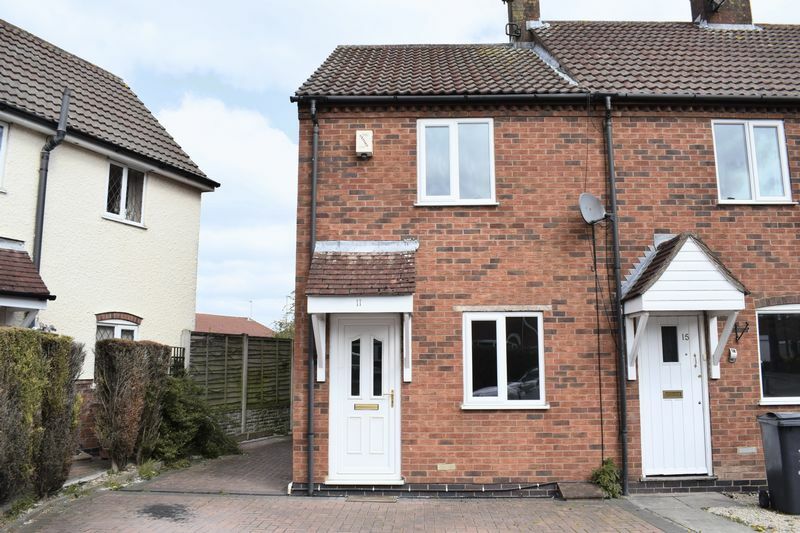 Just a short journey from a wide range of amenities available in Swadlincote and Ashby as well as the National Forest and the commuter routes of the A50/M1 and M42. 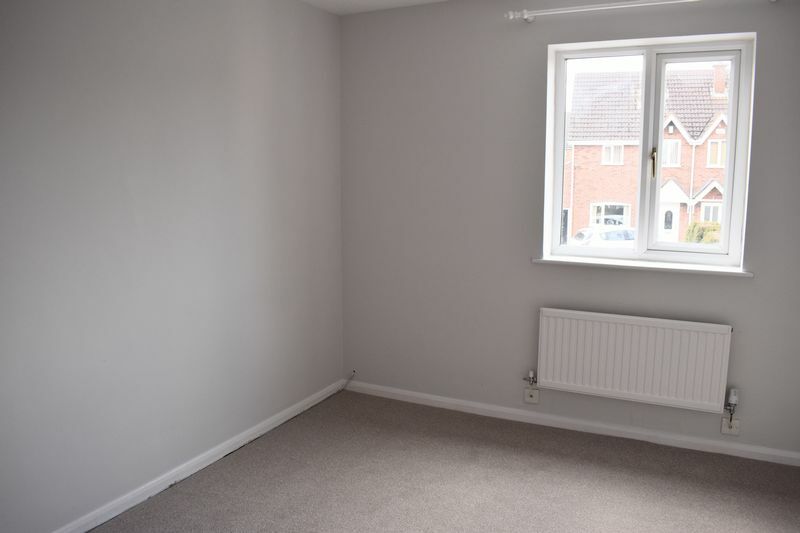 This property has UPVC double glazing and gas central heating throughout. To the front of the property is the main entrance which opens to the lounge, which has stairs off to the 1st floor, electric fire and surround along with access in to the kitchen. 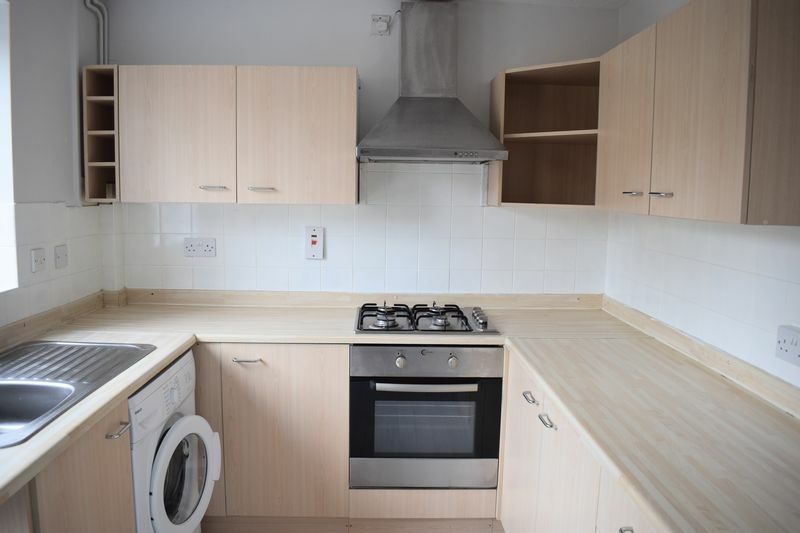 The kitchen is to the rear and has a good range of wall and base units along with integrated gas hob, electric oven, extractor overhead and further appliance spaces. There is a rear door to the garden. At the top of the stairs is the landing with the accommodation leading off. 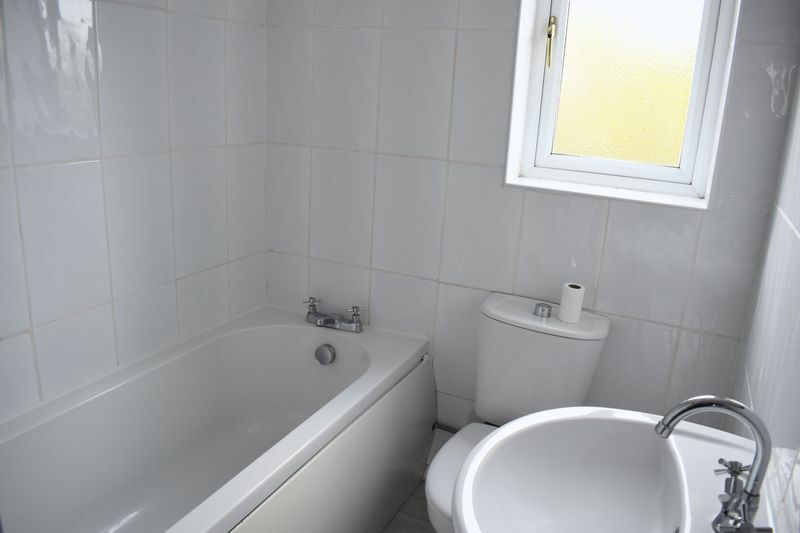 The bathroom is situated to the rear and has a white three piece suite, including: bath tub with electric shower overhead, w/c and wash basin. 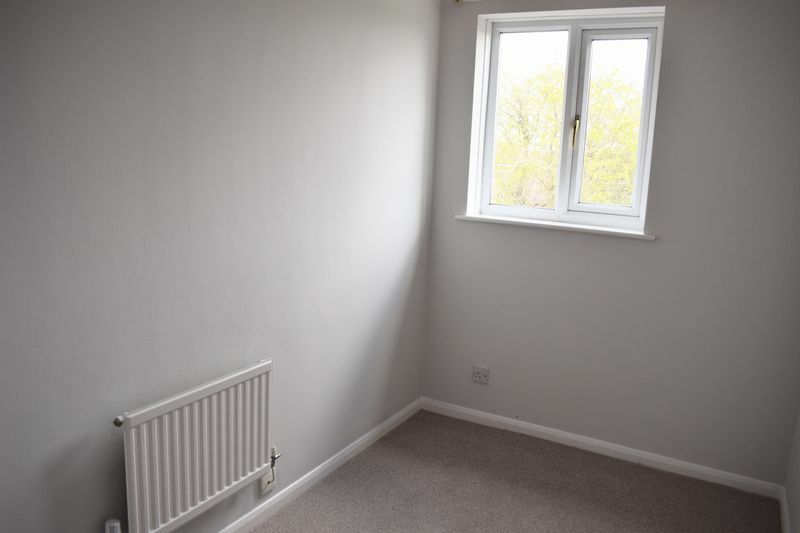 Also at the rear is bedroom two which is a good size single. 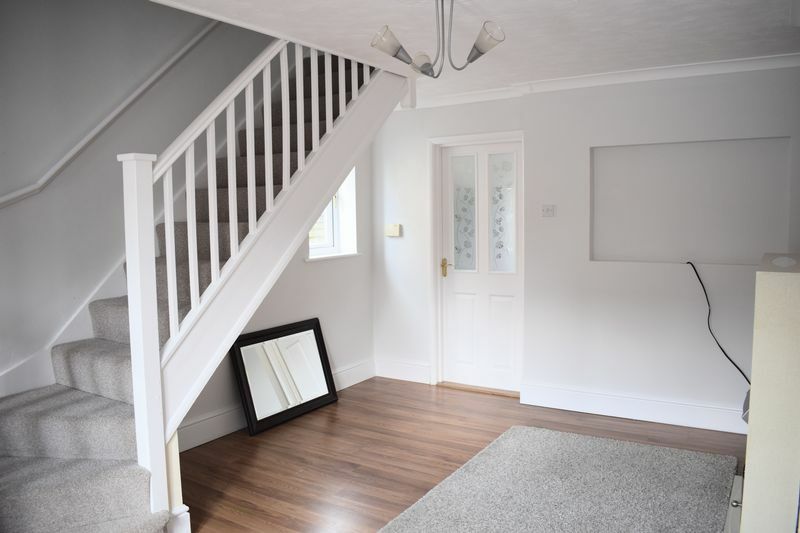 The master bedroom is to the front and is a good size double with stairs leading up to the attic room, which has storage cupboards in the eaves, a side window and sky light. 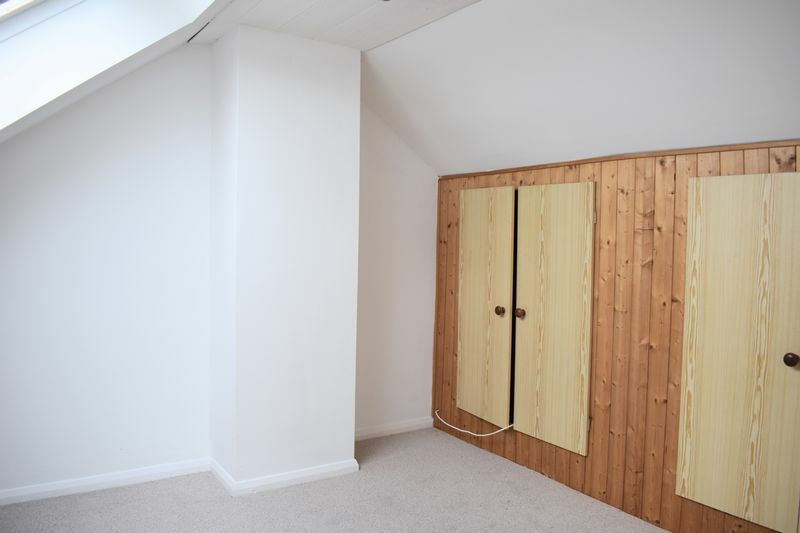 Completing accommodation on the 1st floor is a storage cupboard which houses the boiler. To the front of the property is a block paved drive. 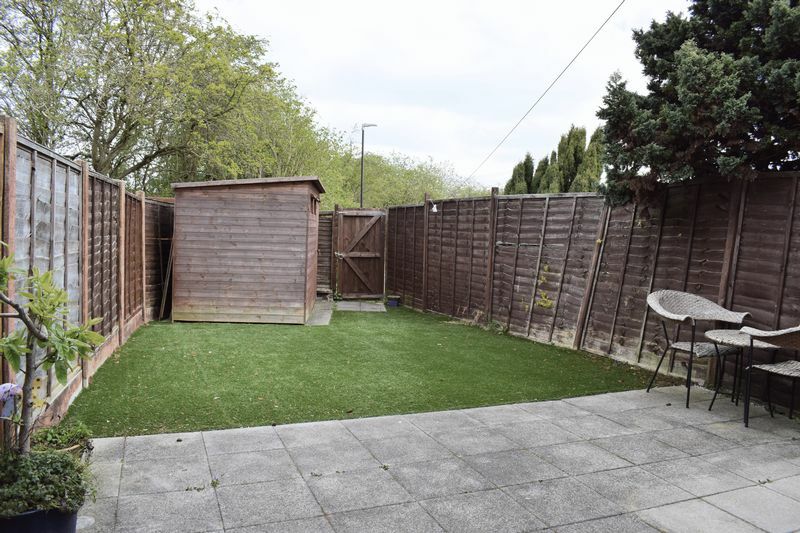 A side gate provides access into the rear garden which is mainly laid to artificial turf and patio. MEASUREMENTS: Please note that room sizes are quoted in metres to the nearest tenth of a metre measured from wall to wall. The imperial equivalent is included as an approximate guide for applicants not fully conversant with the metric system. Room measurements are included as a guide to room sizes and are not intended to be used when ordering carpets or flooring. FLOORPLANS: This floor plan is intended as a guide only. It is provided to give an overall impression of room layout and should not be taken as being a scales drawing. Please note: when you apply for a tenancy there will be an administration fee to pay - ask our branch staff for further details of this fee and other fees which may become payable during the lifetime of your tenancy. 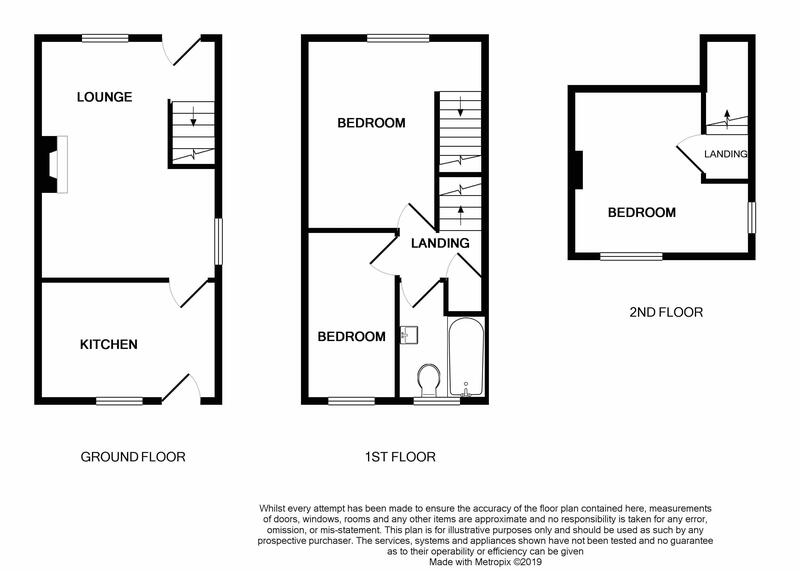 Smart & Spacious family home! Newton Fallowell Swadlincote is a Franchise owned and operated under license by Stocksales Limited trading as Newton Fallowell, Registered in England Number: 05832921 Registered Office: The Point, Granite Way, Mountsorrel, Leicestershire LE12 7TZ. Stocksales Limited is a Franchisee of Newton Fallowell Limited and not a subsidiary or sister company. VAT Registration Number: 890778273.